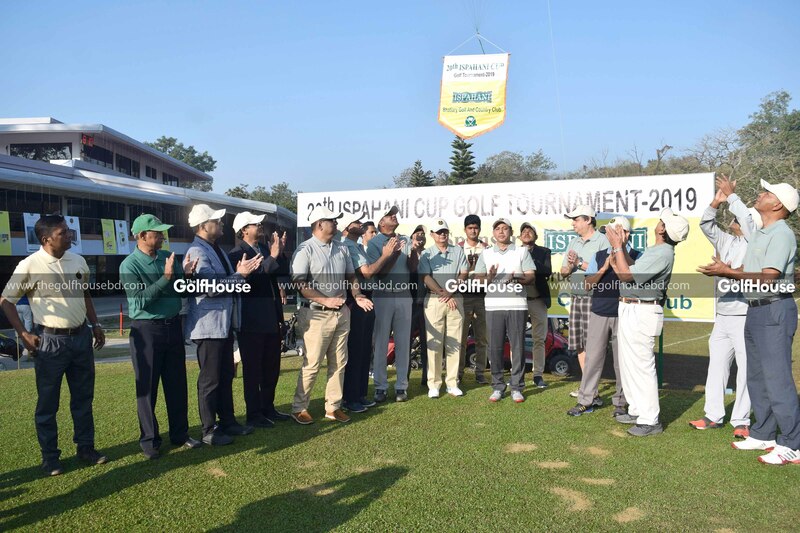 The 20th Ispahani Cup Golf Tournament was held on the first day of February at the Bhatiary Golf and Country Club. 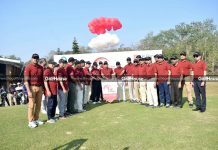 The club’s president Major General SM Matiur Rahman inaugurated the tournament and distributed prizes among the winners later in the day. 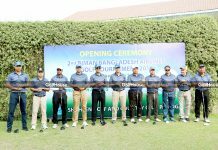 A total of 239 local and foreign golfers including 11 female golfers participated in the daylong event. 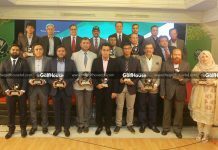 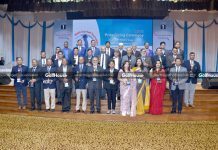 Ispahani Group’s director Mirza Salman Ispahani gave a speech on the occasion. 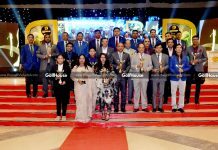 Ejaz Ahmed was adjudged the winner with a score of net-71 while Mrs. Obaida Sayeed won the ladies’ category with a score of net-34. 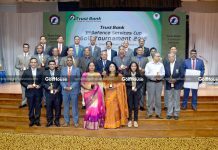 Tasin Sajjad became the junior winner for posting a score of net-35.